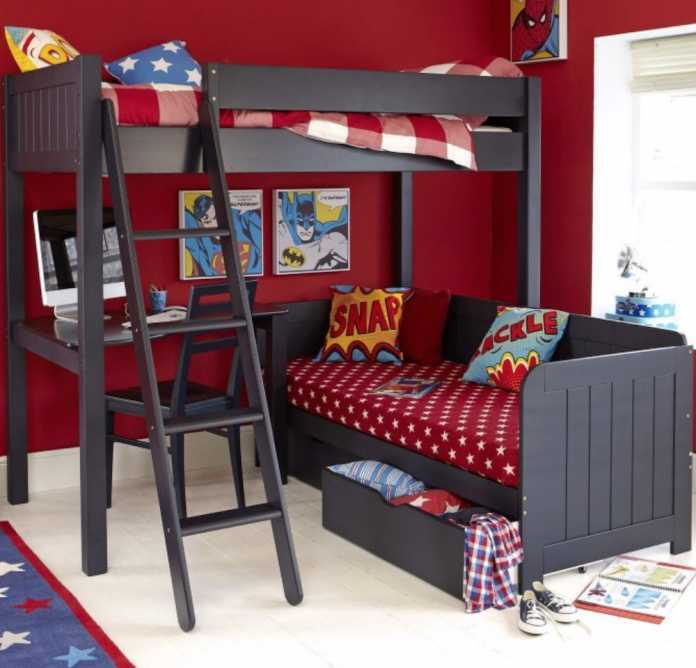 Are you looking for ideas to update your child’s bedroom? 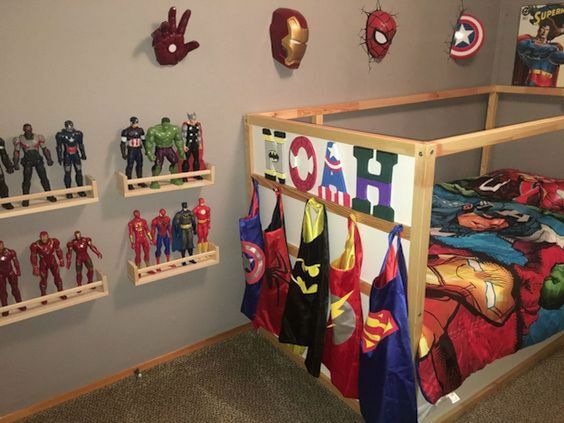 Or maybe you have trouble getting your little one to bed? 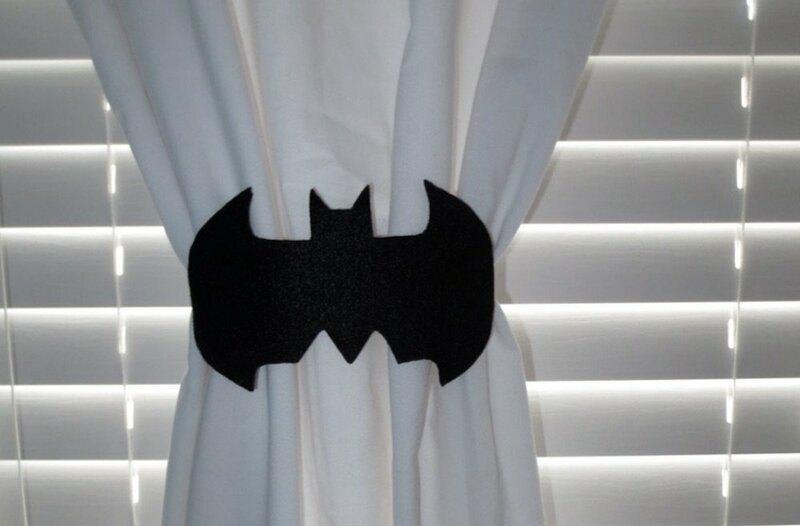 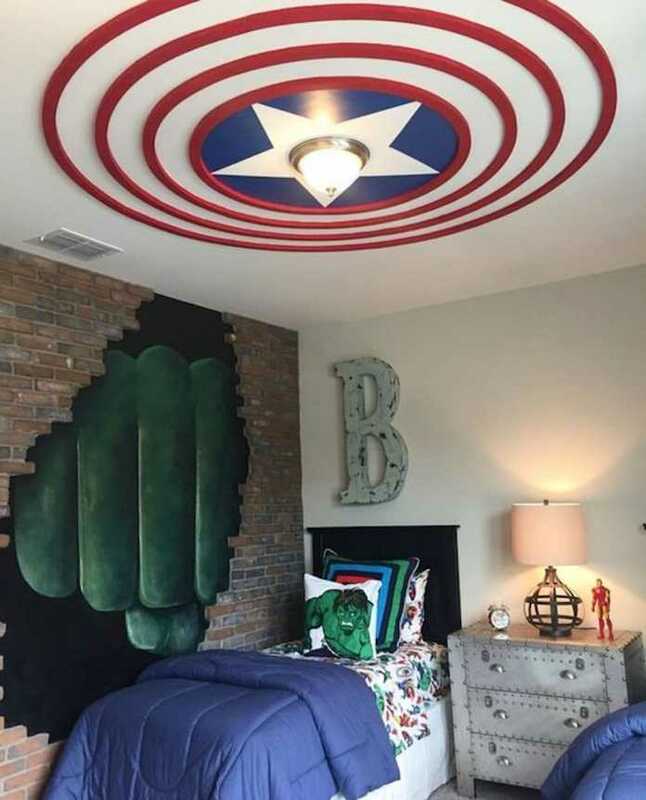 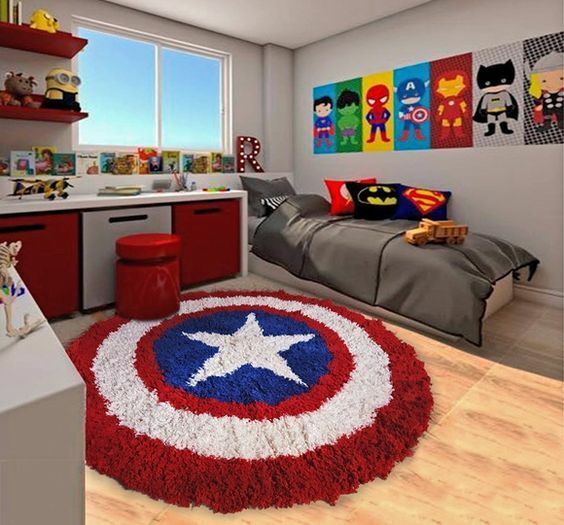 We can help get them racing to bed every night with these 22 spectacular superhero bedroom ideas. 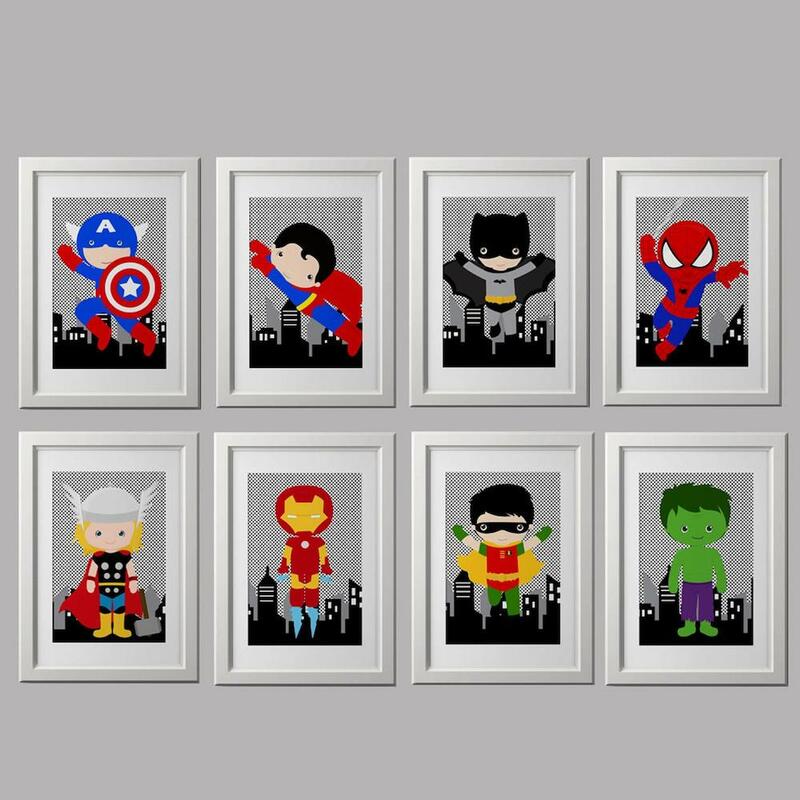 With so many brave, cool and inimitable superheroes to choose from, your kids are bound to have their own personal favourite. 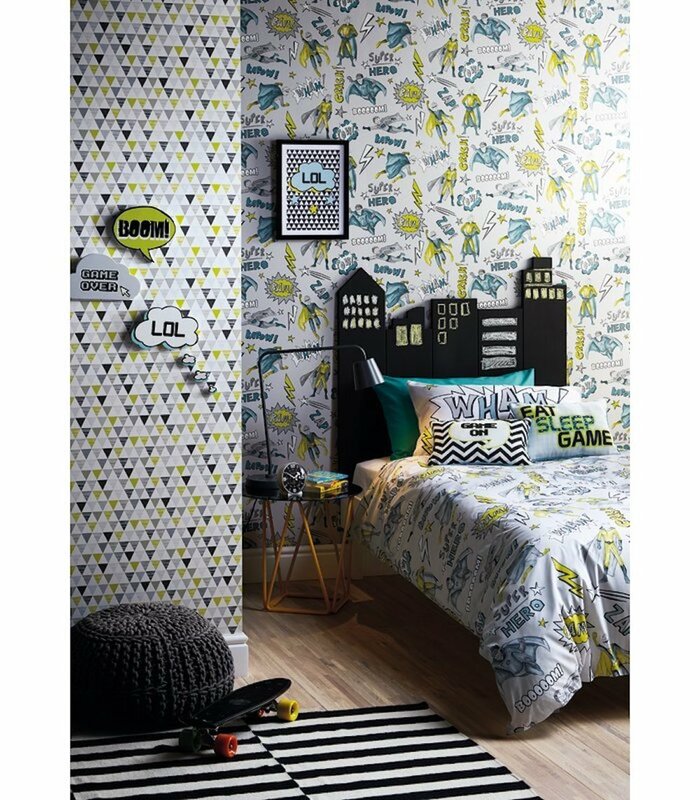 A combination of bright colours, recognisable logos and your own imagination work together to make this a popular choice for bedroom decor. 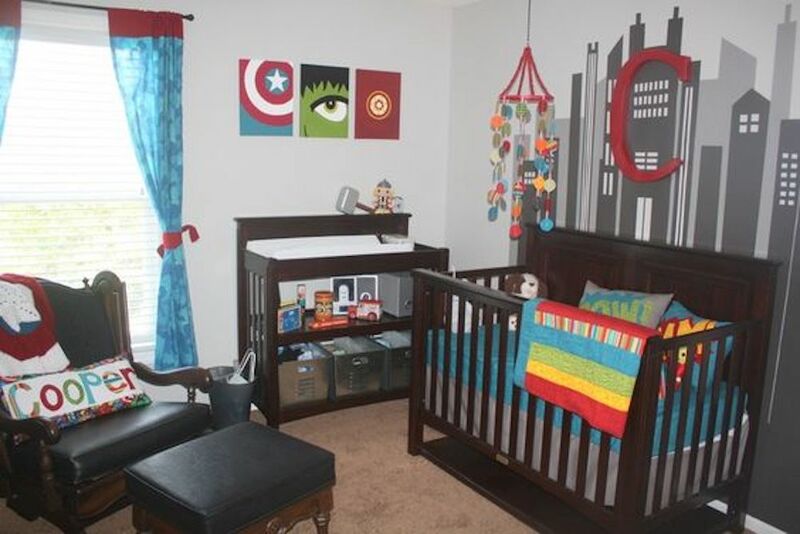 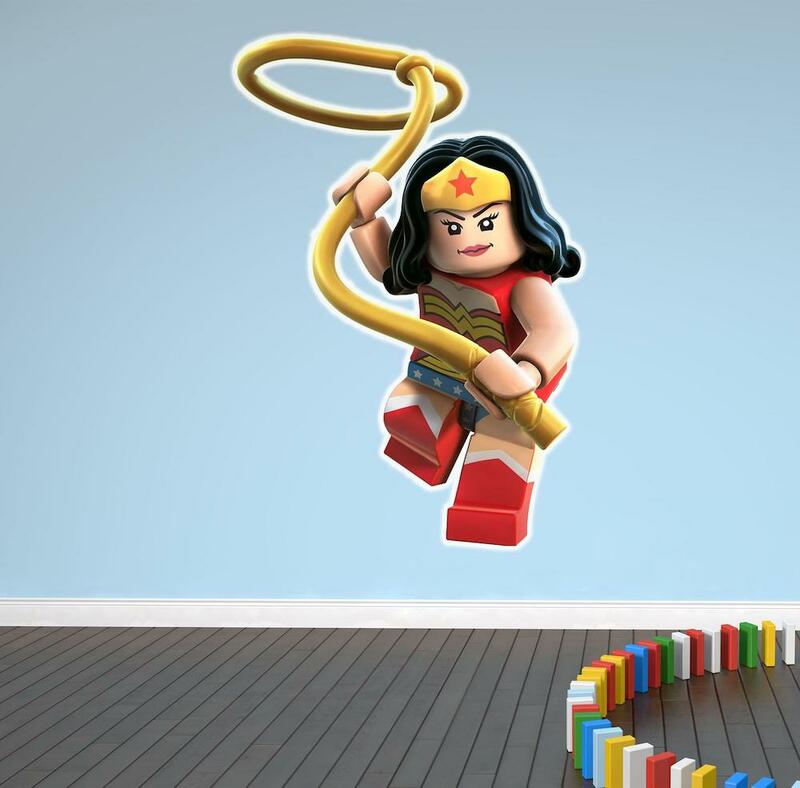 If your little one is superhero-mad, you’ll love these superhero bedroom ideas that are completely achievable! 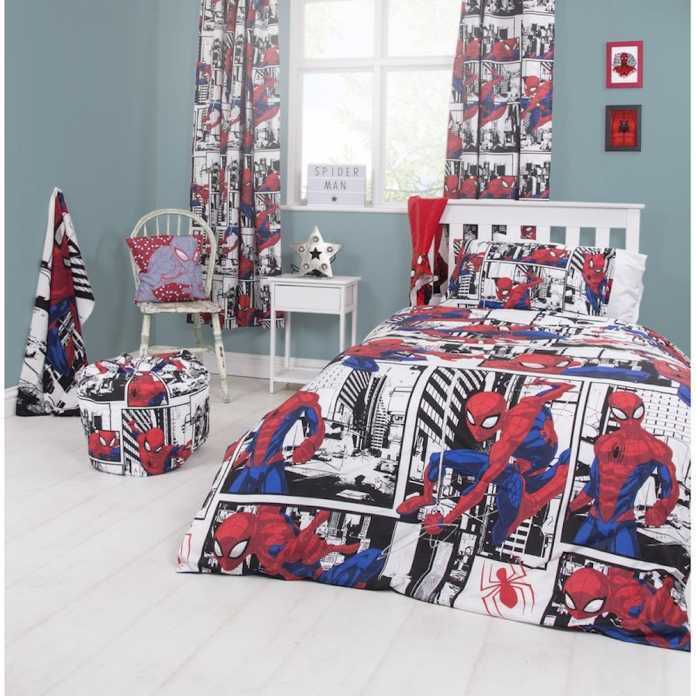 The quickest and most cost-effective way to update your child’s bedroom is with accessories – duvet covers, rugs, pictures, lampshades, curtains and cushions. 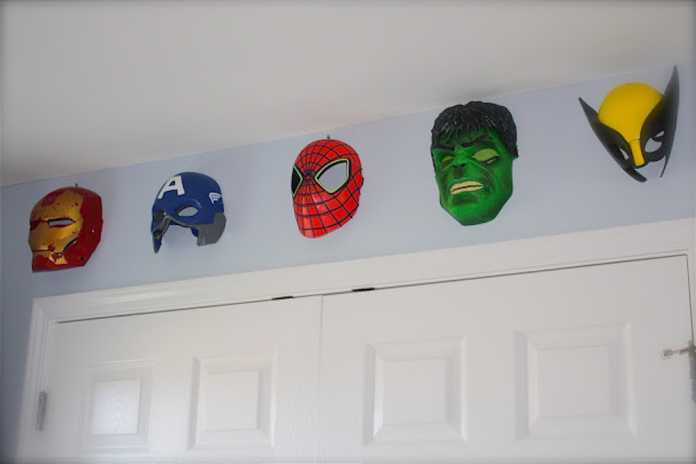 Keeping the decor centred around accessories also means that you can change them or add to the collection easily as your child’s tastes change. 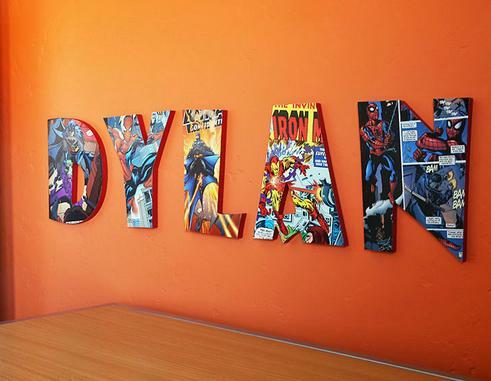 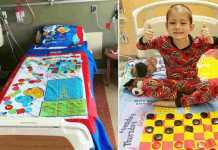 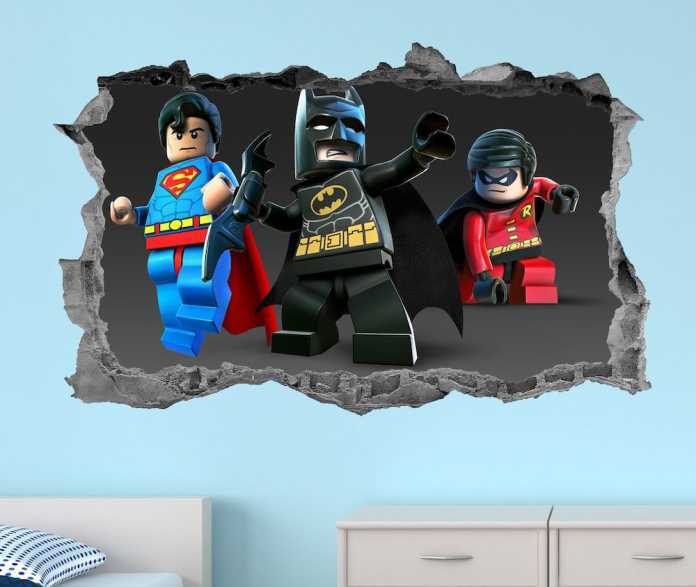 If you have a bit more budget to spend, or younger children coming along behind that will also enjoy a superhero bedroom, you could consider getting a mural or some wall art painted, or buying a custom designed bed. 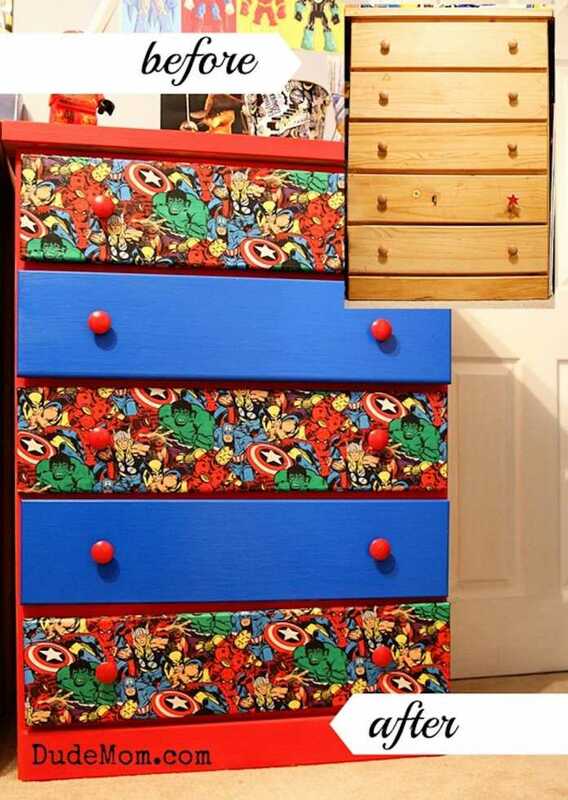 Another good idea is to upcycle, so maybe get an old chest of drawers and update it with superhero imagery or paint it with the signature colours of your child’s favourite superhero. 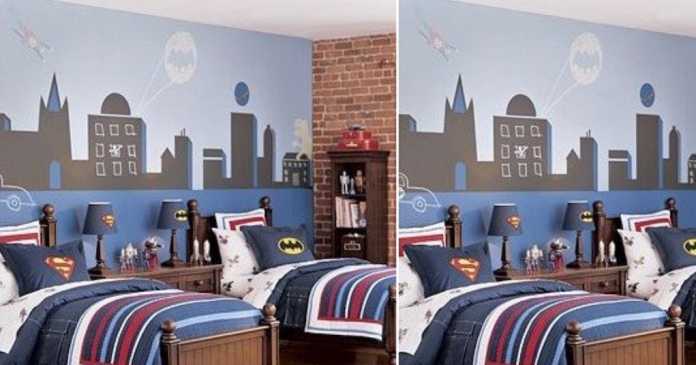 You could also use wallpaper or pages from old comic books to create a bespoke look. 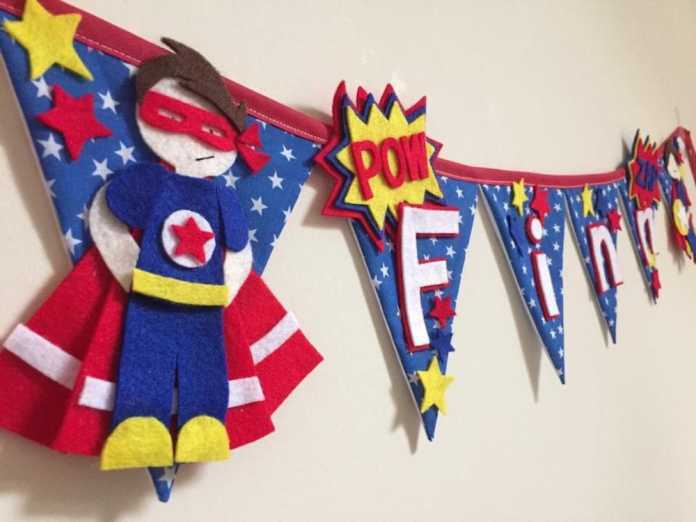 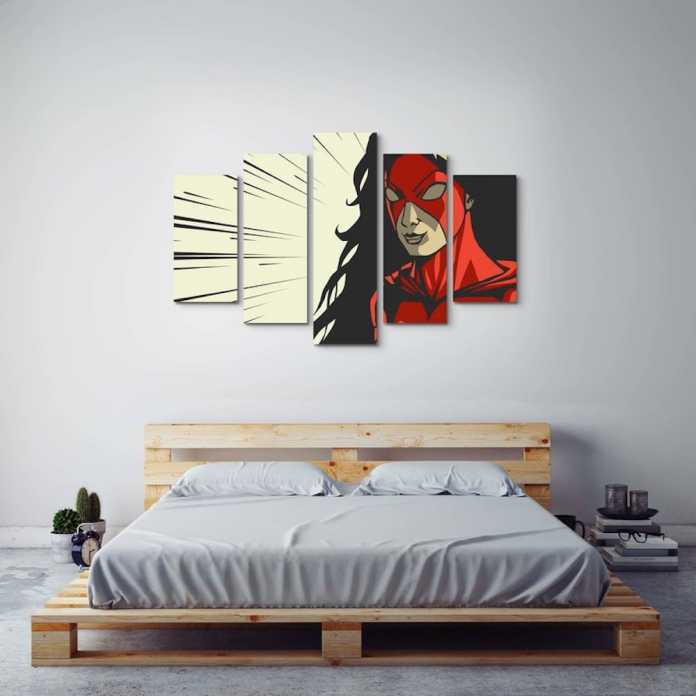 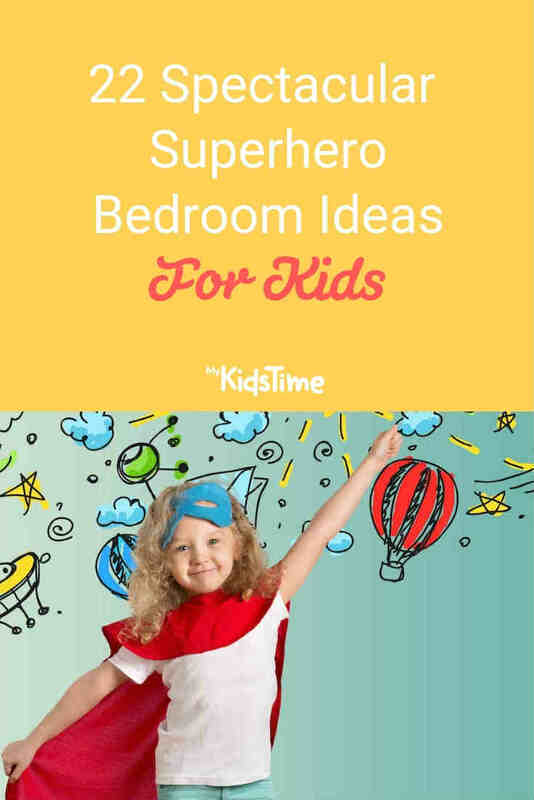 If you want to go a step further and create a full-blown superhero bedroom, we’ve rounded up some fantastic ideas to inspire you – and make sure you are the superhero of the day! 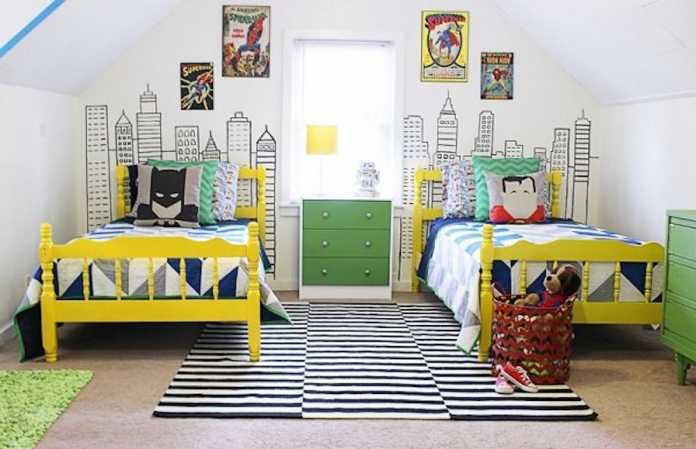 You May Also Enjoy 14 Glorious Girls Bedroom Ideas that Aren’t Just Pink! 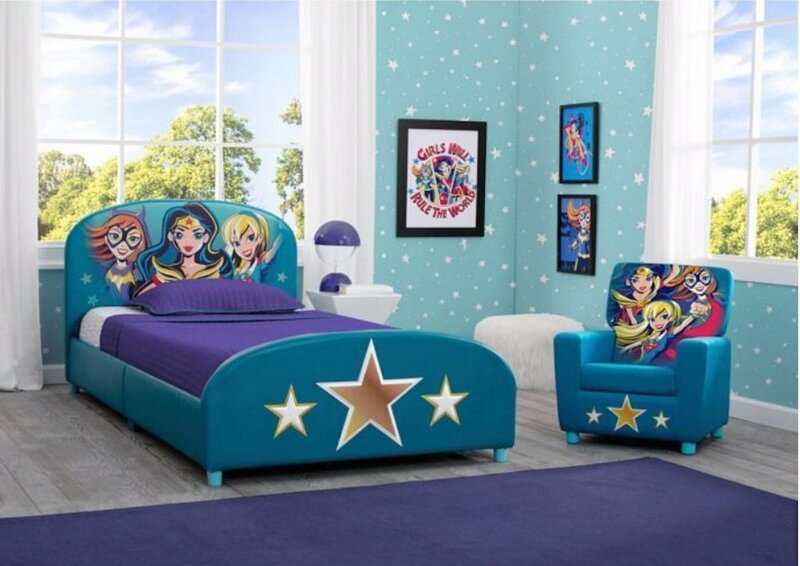 Which superhero bedroom is your favourite? 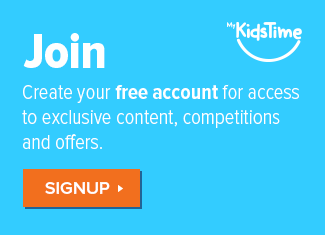 Leave a comment below and let us know – we’d love to hear from you! 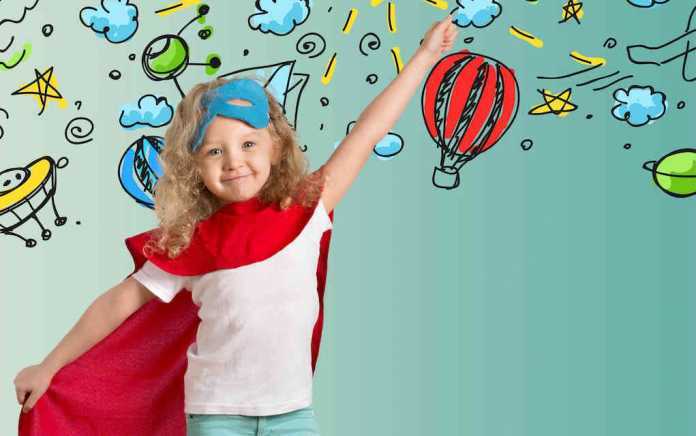 Next articleThe Hugely Popular Cadbury’s Easter Egg Hunt for Barnardos is Back!